The Leader of the Islamic Ummah explains the true essence of the Abrahamic Hajj. 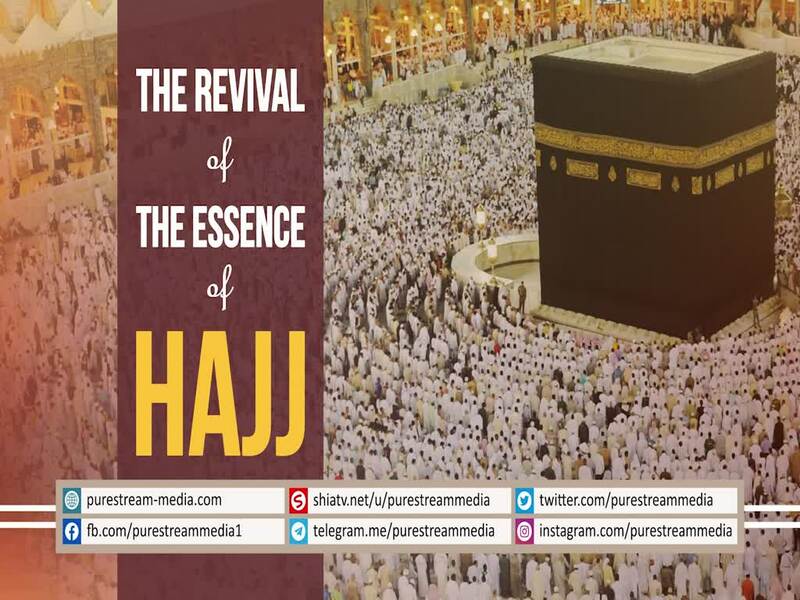 Imagine if this true spirit of Hajj is properly revived, what would be the outcome. The Leader speaks.